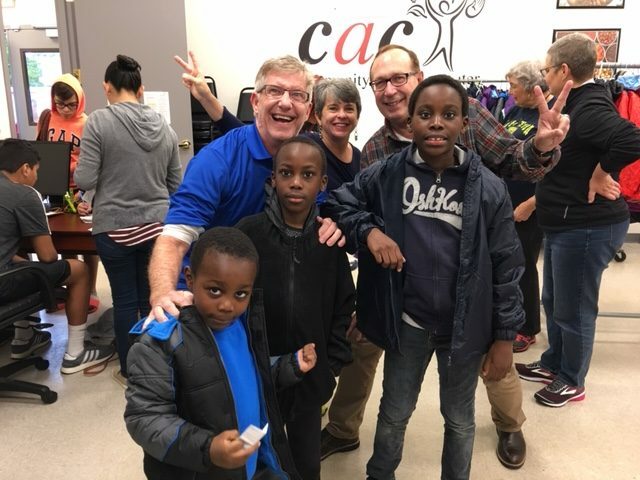 Our Knights of Columbus Council 16513 partners each fall with the Community Assistance Center (CAC) to purchase and distribute new winter coats to children in the Sandy Springs/Dunwoody area. This year, we purchased and delivered 252 winter coats to children of CAC client families – a 50 percent increase over the prior year’s donation. We raised more than $5,200 thanks to you, and contributed over 90 volunteer hours with 30 members supporting the effort. Our council delivered the second largest number of coats among the 20 participating Knights Councils statewide.